Set in mid-nineteenth-century Assam, when new concepts of modernity are increasingly challenging tradition, Swarnalata tells the story of three women from very different social backgrounds. Each of them swept up in the whirlpool of change, they heroically and silently struggle to chart their own courses in life. The intertwined lives of Swarnalata, Tora, and Lakhi gradually unfold and take us on a fascinating journey into the social milieu of the time, when issues like women's education and widow remarriage held center stage. The plight of indentured labor, peasant resistance against colonial exploitation, the reformist initiatives of the Brahmo Samaj, and the proselytizing efforts of the Christian missionaries are dominant themes running through the narrative. Historical figures of the day, such as Rabindranath Tagore, exist side by side with fictional characters, providing a wonderful blend of history and fiction. 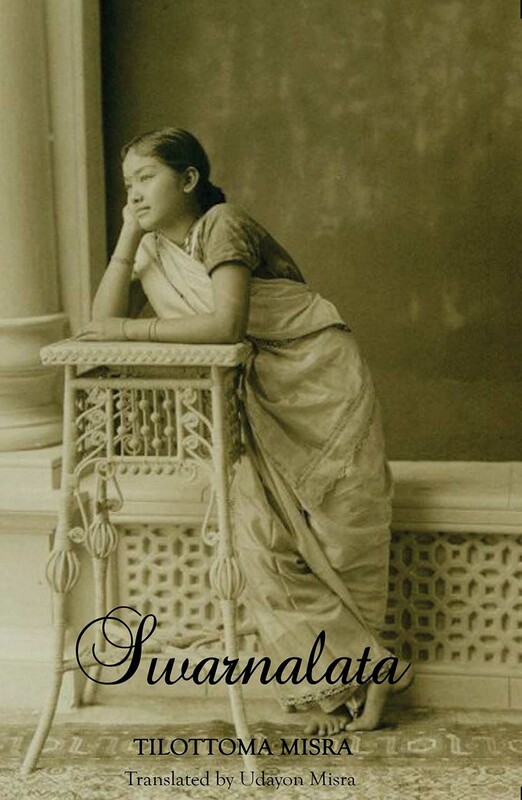 First published in 1991 and now in its fourth edition, Swarnalata is a classic of Assamese literature that will provide English readers with fascinating insight into the history and culture of Assam in the nineteenth century.